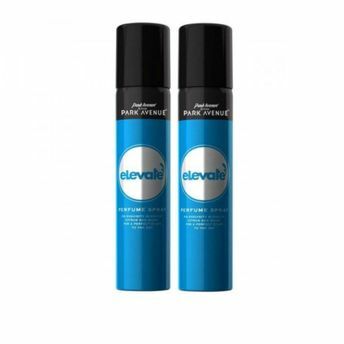 Park Avenue Elevate Perfume Spray has a sensual yet masculine fragrance combined with emollient which acts as an anti-irritant and gives you a relaxed day ahead. Dive into an ocean of freshness with the fine blend of fresh Citrusy notes with sensual and Warm Musk gives this perfume spray an edge when it comes to combining sensuality with masculinity. Its rich emollients moisturize your skin keeping it feeling soothed and free from irritations.